Mid-Continent Instruments and Avionics Brings You NBAA 2012 Special Coverage! The MD302 Standby Attitude Module — SAM™ — is the industry’s newest generation of 2-inch standby instruments. 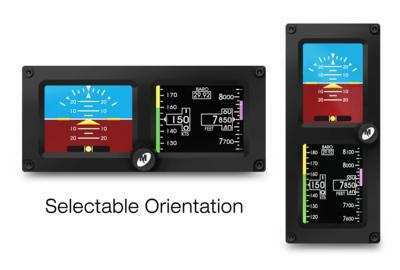 SAM provides attitude, altitude, airspeed and slip information to the pilot during normal operation or in the case of primary instrument failure. SAM delivers an easy-to-fit, compact design with selectable orientation (horizontal and vertical) like no other, ensuring a perfect fit within any panel. The unique two-screen display features high-definition graphics and extra-wide viewing angles. 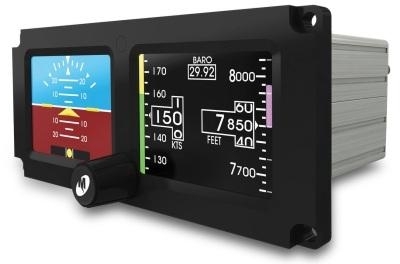 Entirely self-contained, SAM weighs just 1.6 pounds and fits in less panel space than a standard set of 2-inch mechanical attitude, altitude and airspeed indicators. SAM will be on display at the Mid-Continent Instruments and Avionics booth #3482 throughout the NBAA Annual Meeting and Convention in Orlando, Florida. Mid-Continent Instruments and Avionics is an industry leader in the overhaul/exchange, repair, design and manufacture of aircraft instruments, avionics and power solutions for OEM forward fit and aftermarket installations. With facilities in Wichita, Kansas and Van Nuys, California, Mid-Continent Instruments and Avionics serves customers worldwide. True Blue Power® is an innovator in the design and manufacture of next-generation power solutions. 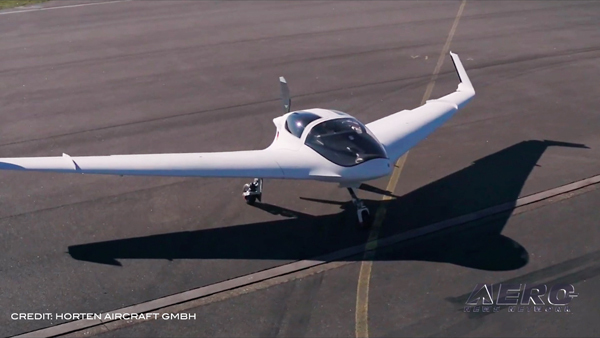 Current production includes aircraft inverters, batteries and emergency power supplies. True Blue Power products combine revolutionary technology with superior quality, ingenuity and decades of experience. 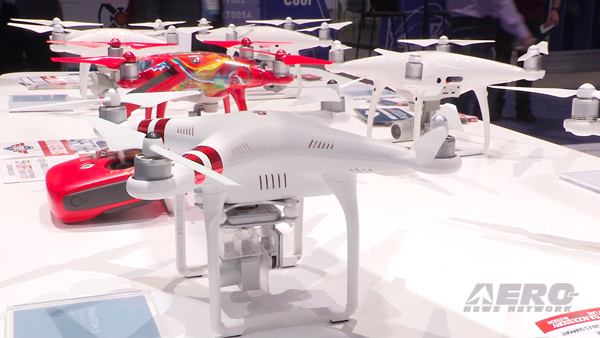 Mid-Continent Instruments and Avionics manufactures 20,000 new units each year. Mid-Continent Instruments and Avionics has the expertise to overhaul more than 5,000 different products. Mid-Continent Instruments and Avionics boasts 99.9% on-time delivery for all OEM shipments. True Blue Power® is a division of Mid-Continent Instrument Co., Inc., specializing in aircraft inverters, batteries and emergency power supplies. Electric Gyro Corporation is a division of Mid-Continent Instrument Co., Inc.
Mid-Continent Instruments and Avionics repairs Bendix/King autopilots, weather radars and Silver Crown Avionics. 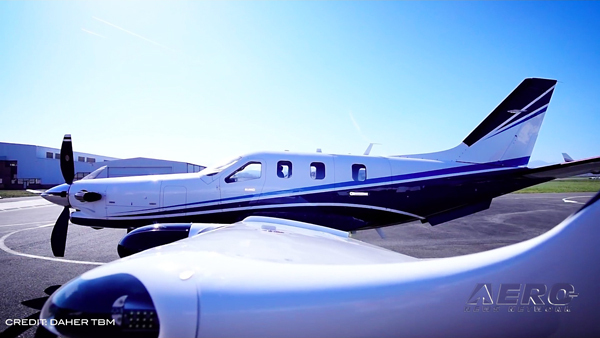 Mid-Continent Instruments and Avionics’ California location recently expanded its repair capabilities to include Collins Pro Line I and II avionics. Online ordering is available 24 hours a day, 7 days a week — www.mcico.com. Mid-Continent Instruments and Avionics has been serving General Aviation since 1964 — 48 years and counting! FMI: www.mcico.com, www.asksam.com, www.truebluepowerusa.com, NBAA Booth #3482.